The latest development in low cost, hogh quality colour reader - Colourpin ll by NCS. 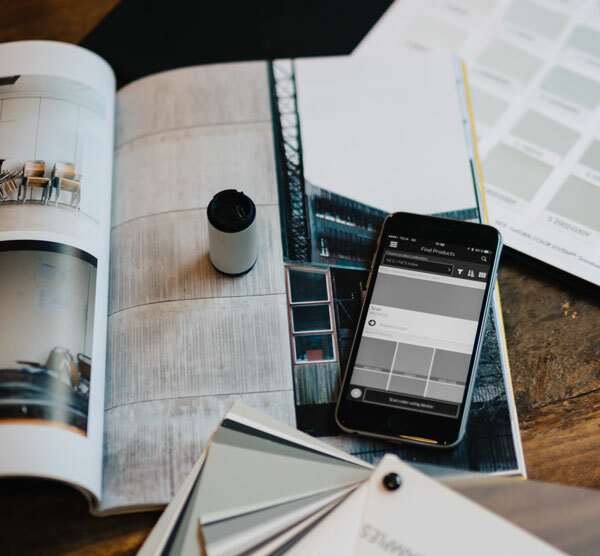 This smart little colour reader helps you capture inspiration for your design work. Through a free of charge app, the colour reader is connected directly to the smartphone. It 'pins' surface colour in seconds to give the closest NCS Original 1950 notation, CMYK, sRGB, HEX and CIElab regardless of ambient light. With the in app camera you can take a photo of the source of your inspiration to complete or add to your pinboard. Results can be emailed to yourself or to colleagues within seconds. This makes it easier to create colour concepts based on inspiration. Notes can be added in the app and also the sharing of so called pinboards which collect the projects in a library that can easily be shared by email. 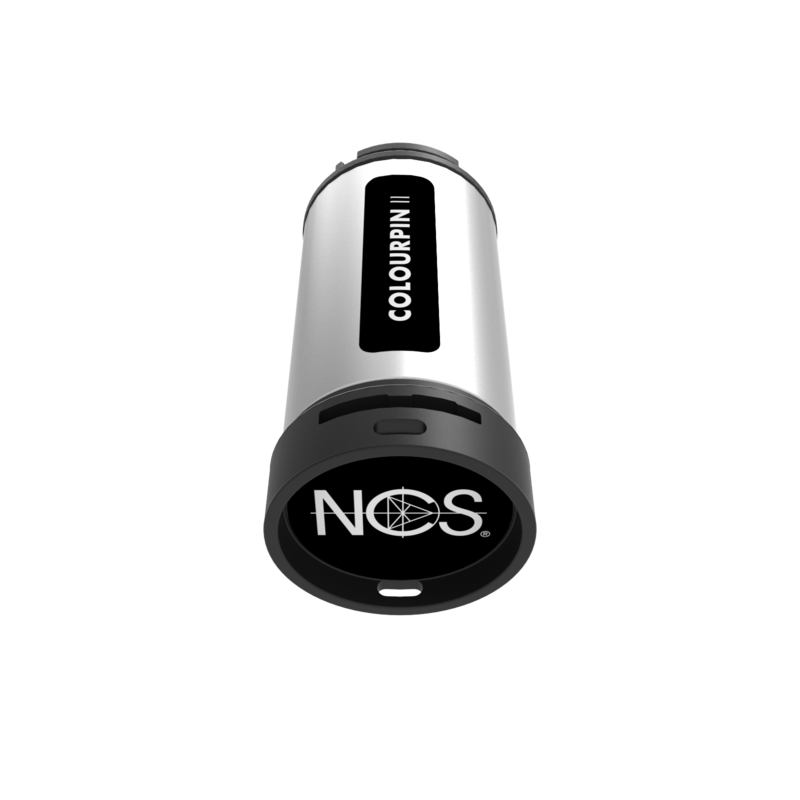 We recommend using it together with the NCS Index to check physical samples of the NCS colours. 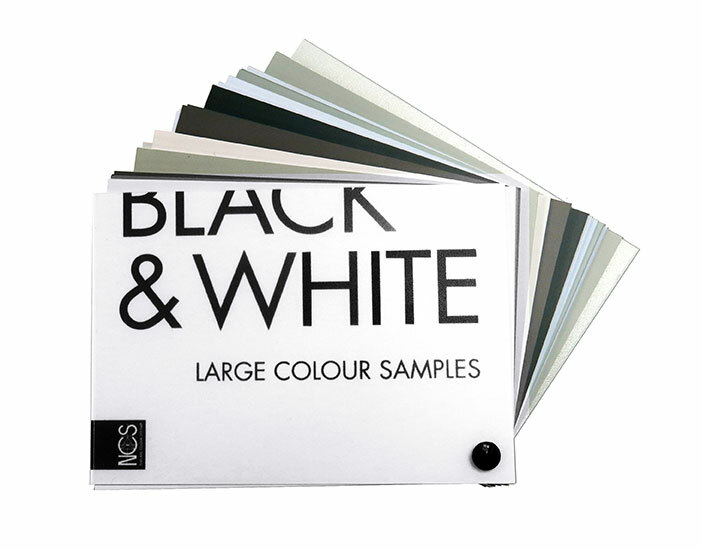 NCS Black & White is a collection of 79 low sheen colours comprising black, white and neutral and tinted greys. You can easily fan out the A6 sized colour samples to see how the colours look, either alone, next to each other or together with materials. All 79 colours are NCS standards and NCS notated making colour communication across different industries and countries very straightforward. Intermediary pages divide the colours into groups based on chromaticness. The illustrations of the location of the colour in the NCS Circle and NCS Triangle provide a clear overview of the hues and nuances of each greyscale division.